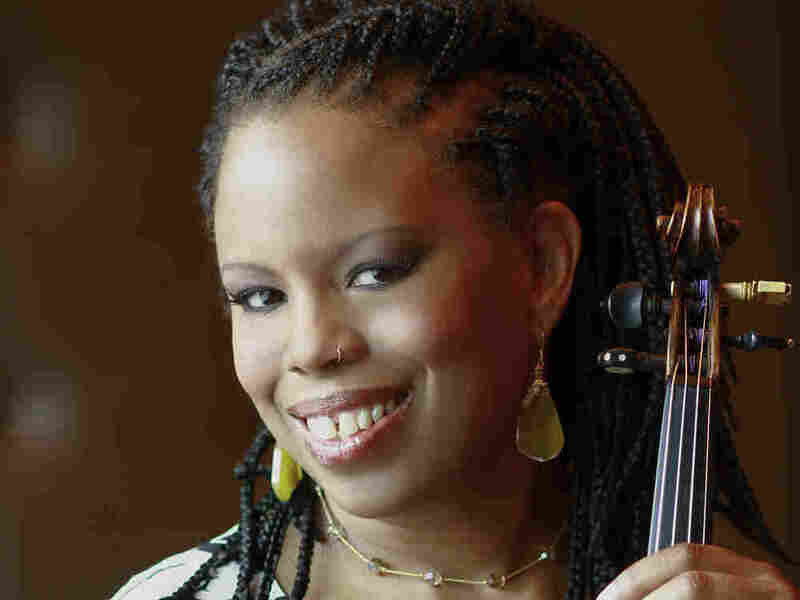 The 2019 61st Grammy Nominations have been announced Friday, December 7th and they include those in the Jazz Categories. There are returning nominees from previous years and some newcomers. Well-deserved ambitious projects were also recognized. Nominations include recordings released between Oct. 1, 2017, and Sept. 30, 2018. 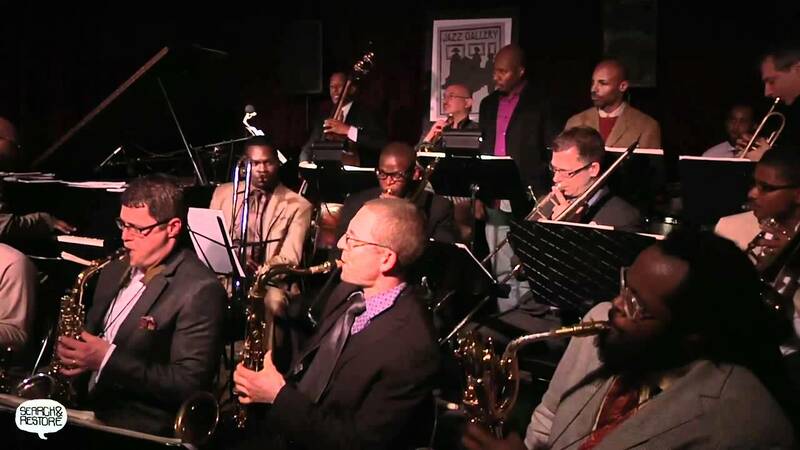 Notables include Elio Villafranca for Cinqué, which was an outstanding performance presentation at the 2018 Northwest Jazz Festival. 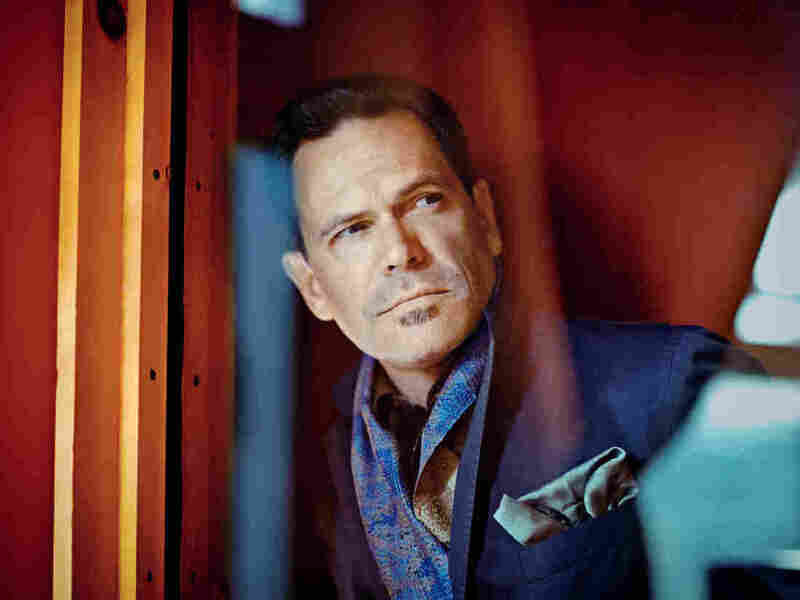 The album was nominated for Best Latin Jazz Album. Cécile McLorin Salvant continues to make the list of nominees each year – this year for The Window. This a duet album with pianist Sullivan Fortner, who just appeared at the Albright-Knox Art Gallery Art of Jazz Series in November. This duet and album were nominated for Best Jazz Vocal Album. The venerable NEA Jazz Master Wayner Shorter continues as a major contributor to jazz with the album Emanon, nominated for Best Instrumental Jazz Album. 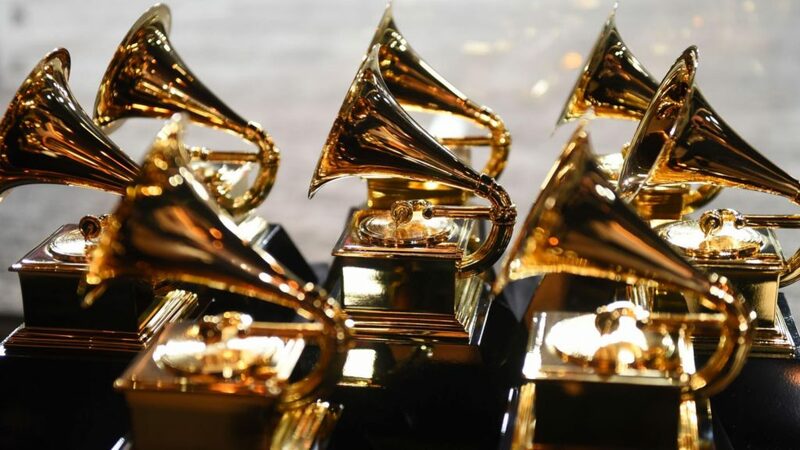 Winners of the 2019 61st Grammy Awards will be announced on February 10th, 2019 and the awards show will air on CBS at 8 pm ET.